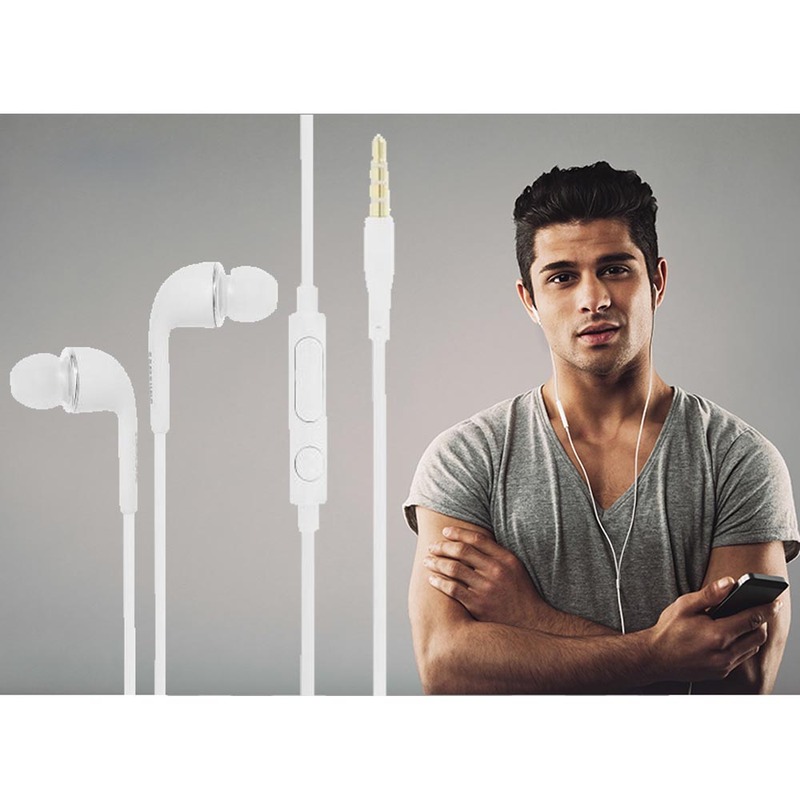 AccessoryGeeks.com | Universal Stereo Headphones [3.5mm] Hands Free w/ Mic [White] | Free Shipping! 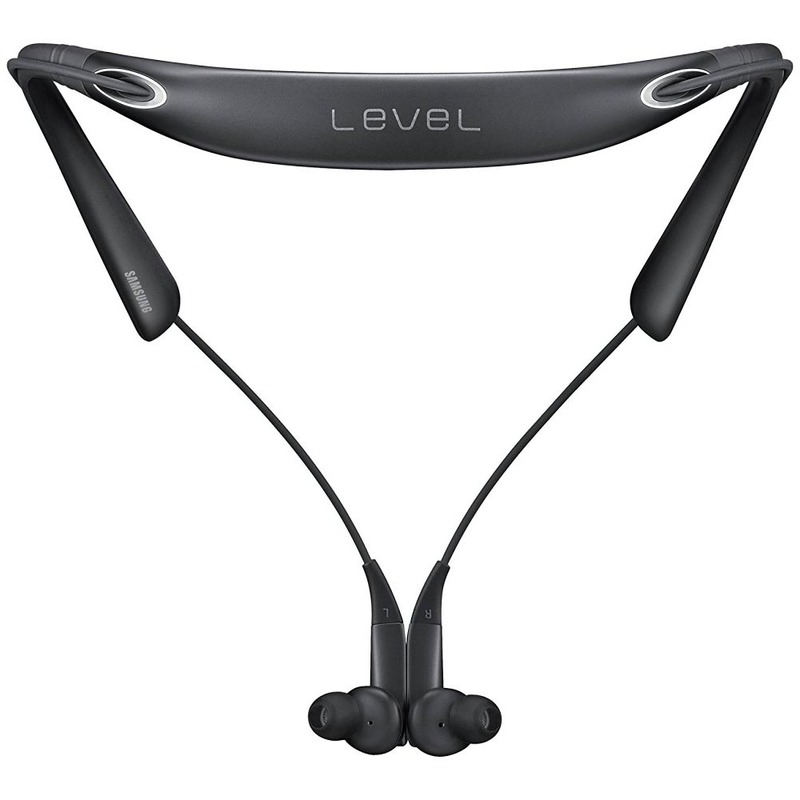 Unlike traditional, circular earbuds, the design of these headphones is defined by the geometry of the ear. 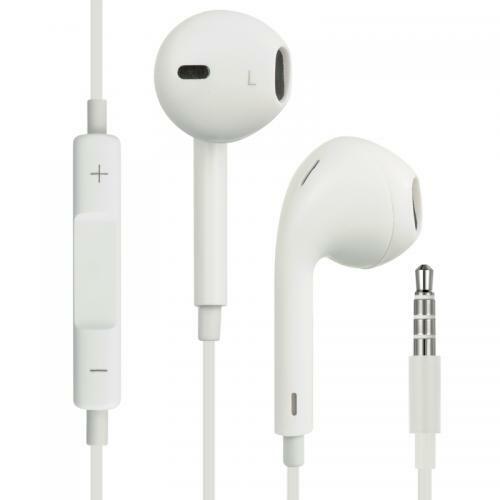 This makes them more comfortable for more people than any other earbud-style headphone.They include a built-in remote that lets you adjust the volume, control the playback of music and video and answer/end calls with a pinch of the cord. Beautiful design with very beautiful sounds. 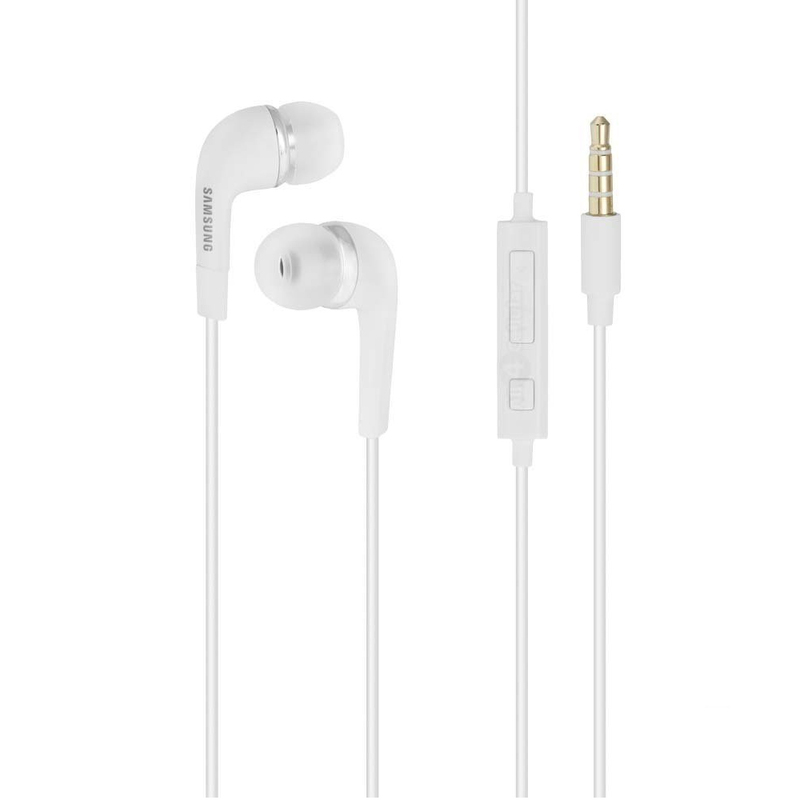 I like to listen to music and radio on the subway and this mini bluetooth earbuds really make my hearing enjoyable and convenient. I enjoy it very much. Finally, find the one that fits with my lifestyle. 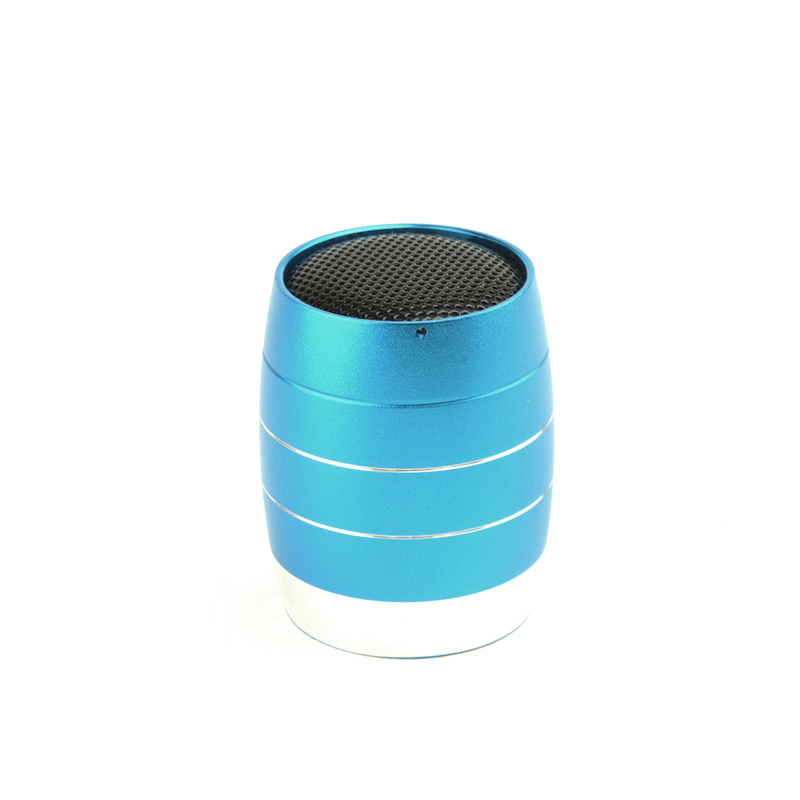 This is nice looking, super durable, very stylish, and sounds great! It definitely works! 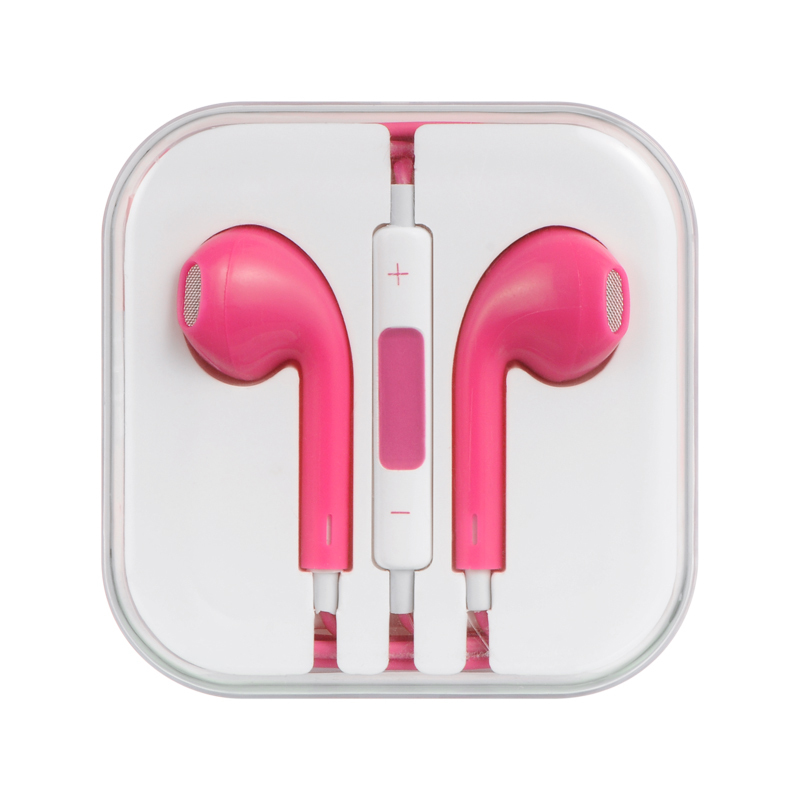 My favorite earbuds and works well! I purchased another one for my daughter for Christmas and she seems very pleased. Used them every day! 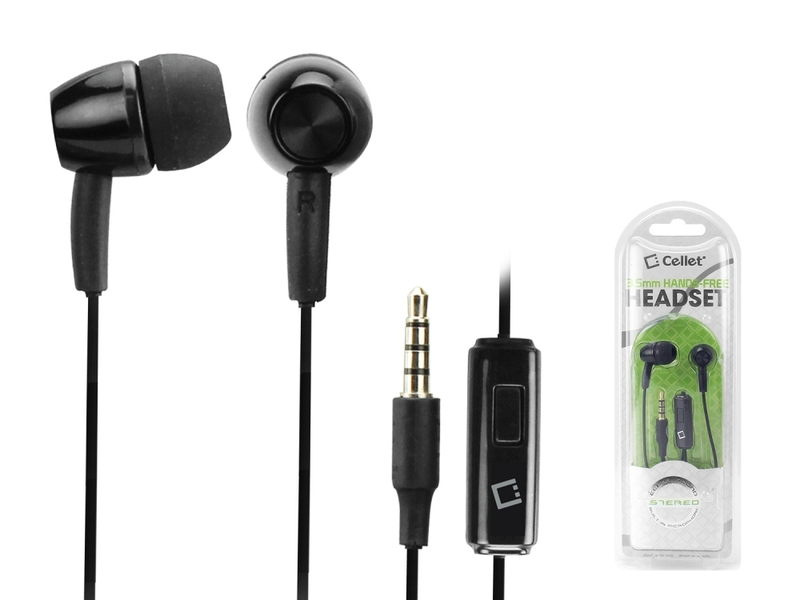 Best headphones I have ever used. I use these on a daily basis. I run with them in and they do not come loose or fall out. 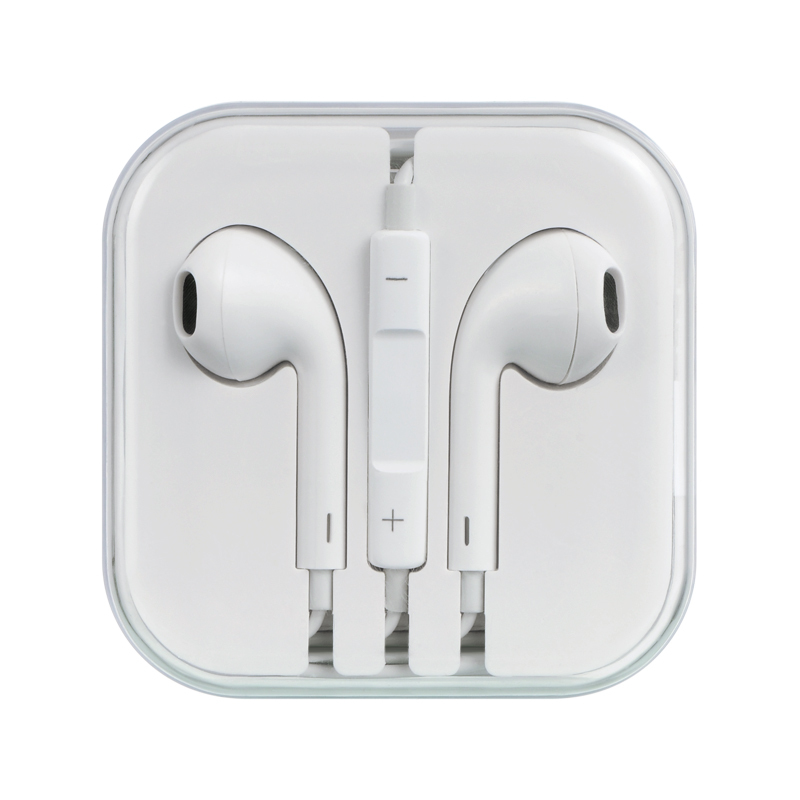 I listen to a wide variety of music and the sound quality is superb. 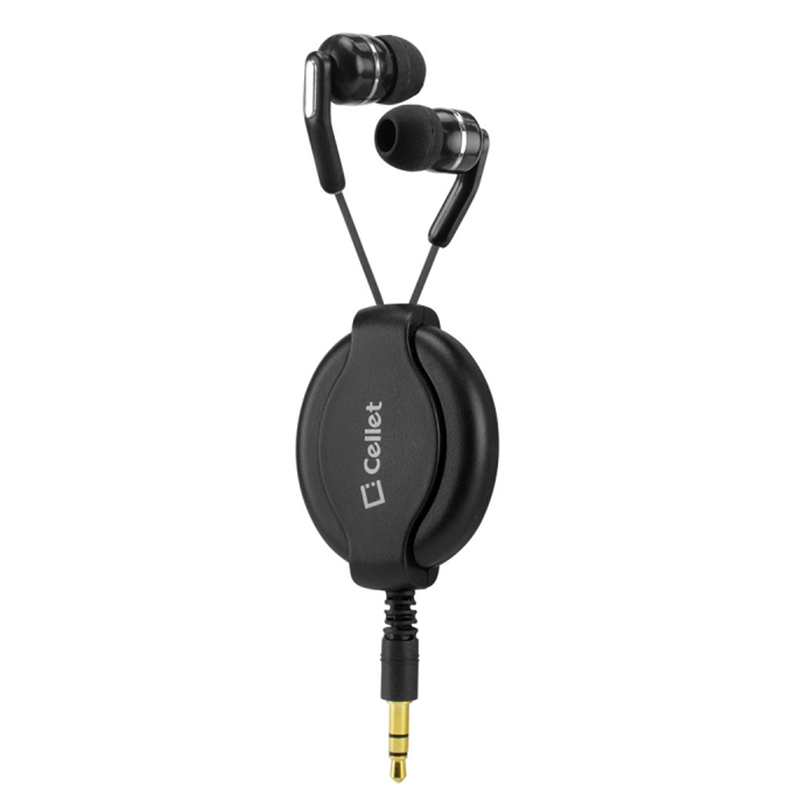 I am very impressed with the quality and workmanship of these headphones. 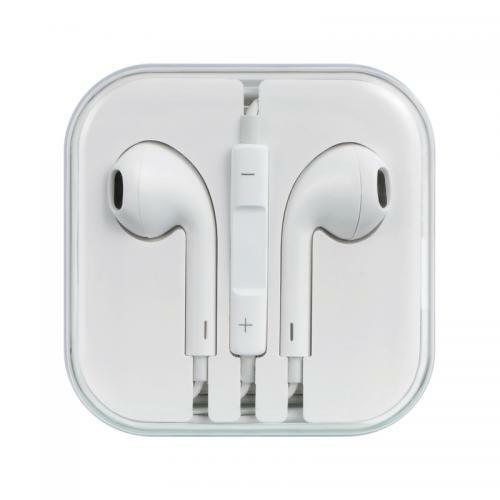 Great sound and excellent quality especially for the price. Highly recommended.